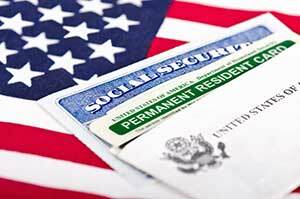 Labor certification is required in the employment-based immigrant visa application process as a means of ensuring that equally-qualified U.S. workers are not displaced by immigrant workers. Labor certification must be obtained by the petitioning employer, not the prospective employee. Obtaining … Read more about What is a PERM Labor Certification?